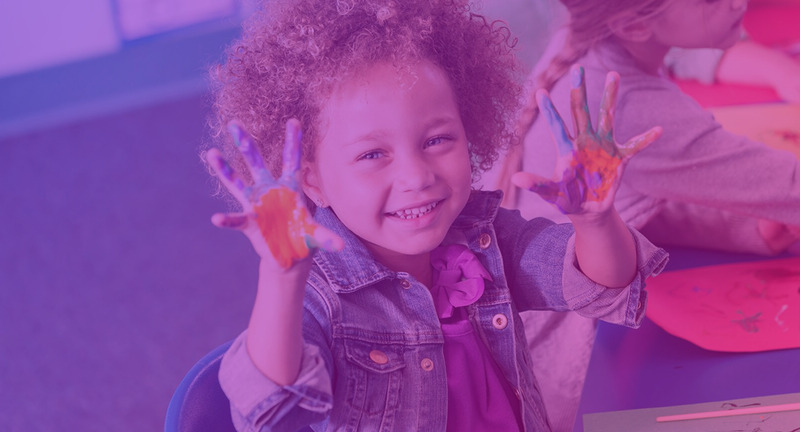 Our Kindergarten class will offer children developmentally appropriate center-based curriculum, in line with California State Standards for Kindergarten. Children will be allowed to explore and learn in interest centers that help support language arts, math, science, social studies and physical education. Our private kindergarten uses a hands-on phonics program called “Zoo-phonics.” This program helps children learn to read by teaching the shapes of the letters and the blending of the letters in relation to animals and a related body movement. This “concrete approach cements the sounds to the shapes of the letters” and enables children to remember and learn. We use the program “Math Their Way” to teach math concepts to our kindergarteners. This program uses hands-on manipulation of math symbols and concepts to allow children to learn math concepts in a developmentally appropriate way. Each child receives a report to inform parents about daily progress. We also have three report cards and two parent conferences a year to help insure your child is progressing in kindergarten. We post weekly lesson plans, which include the goals and objectives for that week as well as the activities that teacher has planned. Your child’s teacher will also post objective sheets next to activities in the classroom so you can see what skill or lesson your child is learning from each specific activity.